I have wanted to feature Chinese fantasy illustrator Xueyinye for some time, but I wanted to wait for more of her work to be available on her stunning portfolio! 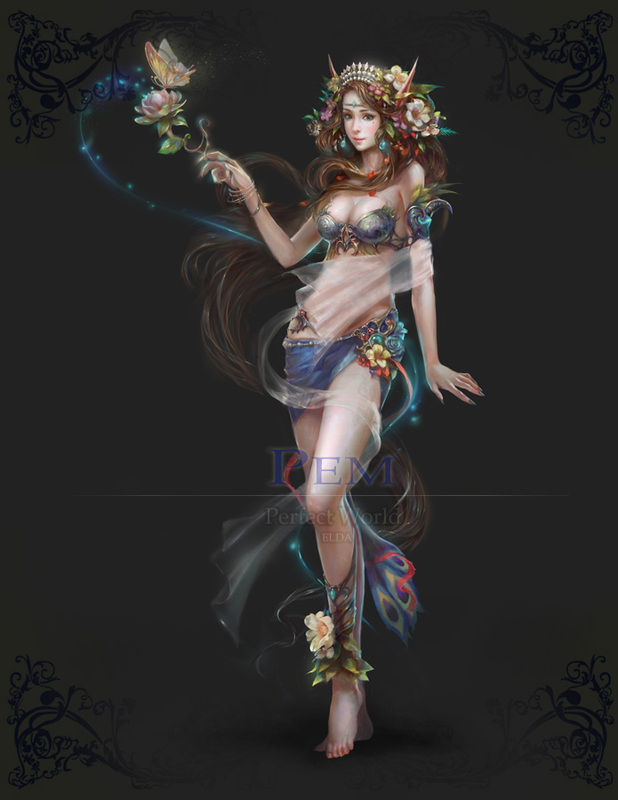 Featuring a mixture of oriental styled fantasy art inspired by traditional Chinese culture as well as work produced for one of Korea’s most popular online game developers Perfect World. 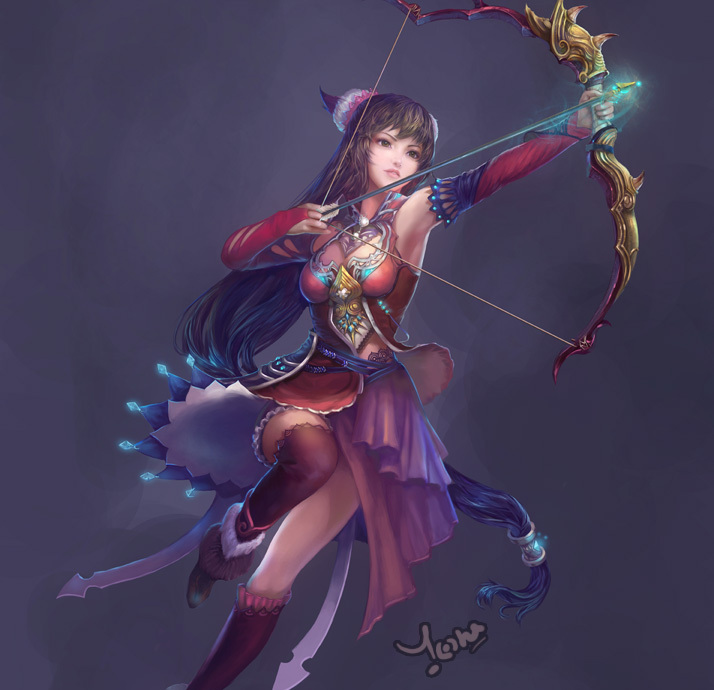 You can view Xueyinye’s full portfolio over at� Sina.com.cn. All art work is © Elda – All rights reserved.